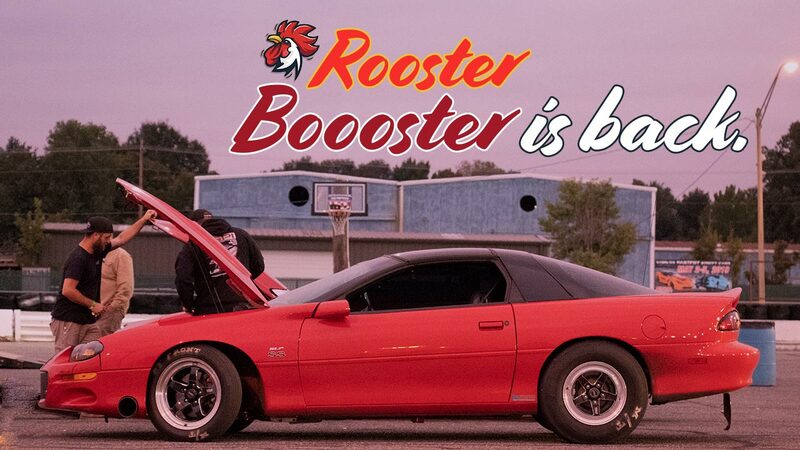 Rooster Booster 2.0 is BACK! It’s been a while since GPI’s Mike Pestka has taken his car out to Memphis International Raceway – but it is back – and stronger than ever! He is out hunting for 5’s, but does the new setup have what it takes?? This entry was posted in Shop Cars. Bookmark the permalink.